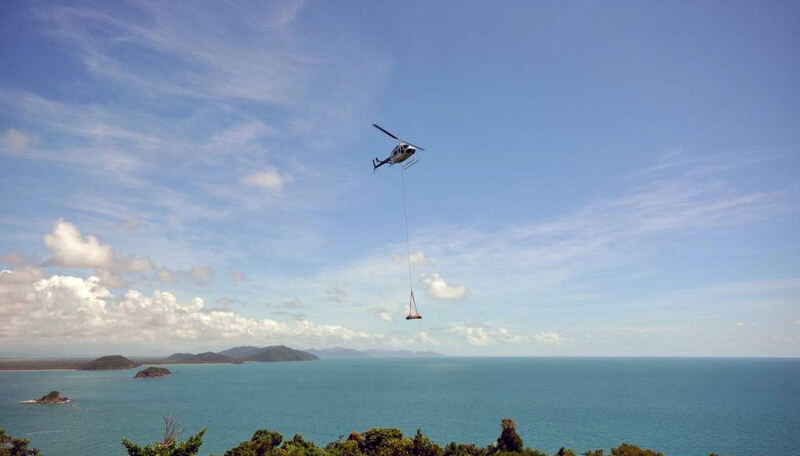 Our Bell 206 Long Ranger is capable of lifting 550kg. These helicopter operations have all been part of our companies operation for many years. Heliservices Queensland is licensed and approved to conduct firefighting operations. 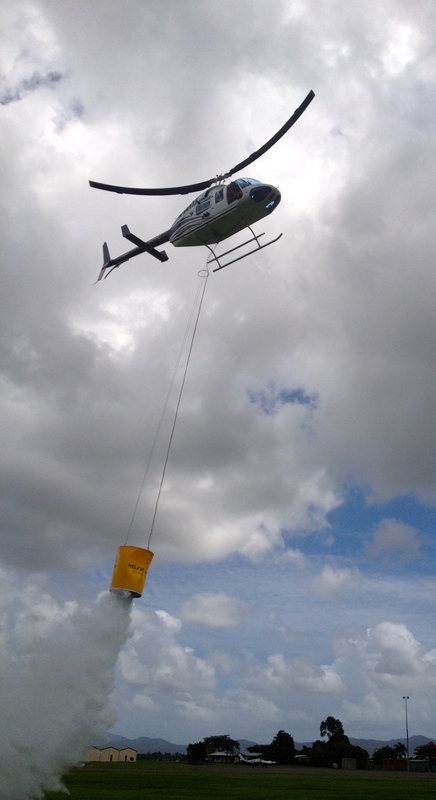 Equipped with a 'heli-fire bucket', Heliservices Queensland can launch highly efficient precision attacks against fires. This tough, lightweight bucket delivers a solid column of water or foam on target, every time. The 'heli-fire bucket' can be refilled from any open water source such as a river, creek, ocean or pool to allow a quick turn-around on the fire; alternatively it can be refilled from our purpose built loading truck which holds 8,000 litres of water.